ZTE hints a dual-stereo speaker smartphone in its new teaser for IFA - Playfuldroid! A week ago, ZTE released their first ever teaser for the upcoming IFA event which they dropped some hint on a new audio-centric smartphone set to be unveiled in Berlin. 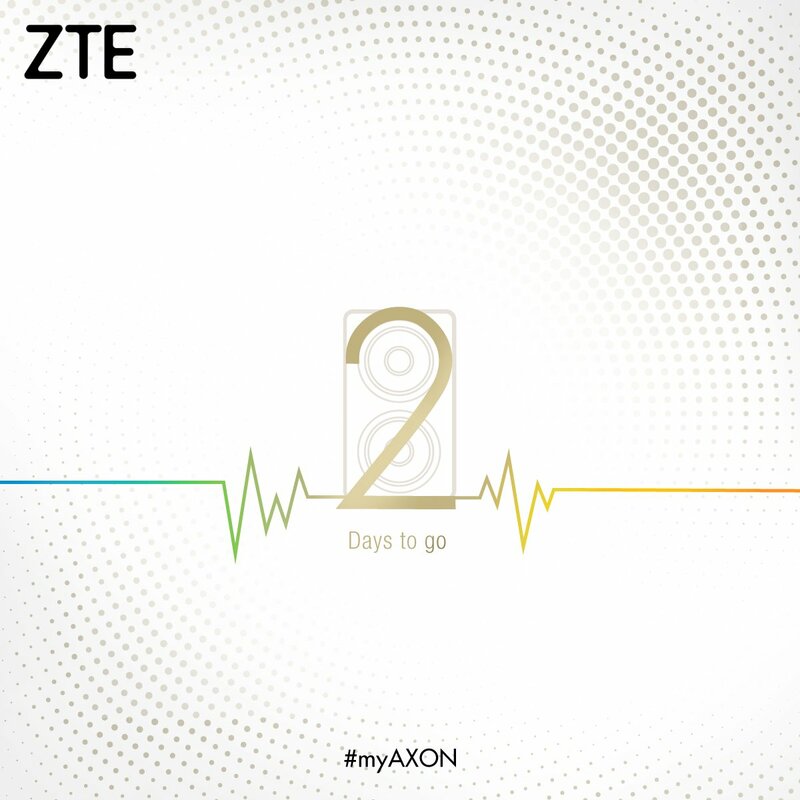 Today, the Chinese manufacturer had released another teaser which apparently suggests that their new Axon smartphone may be coming with a dual-stereo speaker setup as well. This fits well with the previous teaser that the device will be an audio-centric smartphone. Given that the ZTE Axon 7 Mini was launched in the European markets yesterday without being officially announced by the Chinese company. It is highly likely that the device in the teaser is nothing more than the Axon 7 Mini.